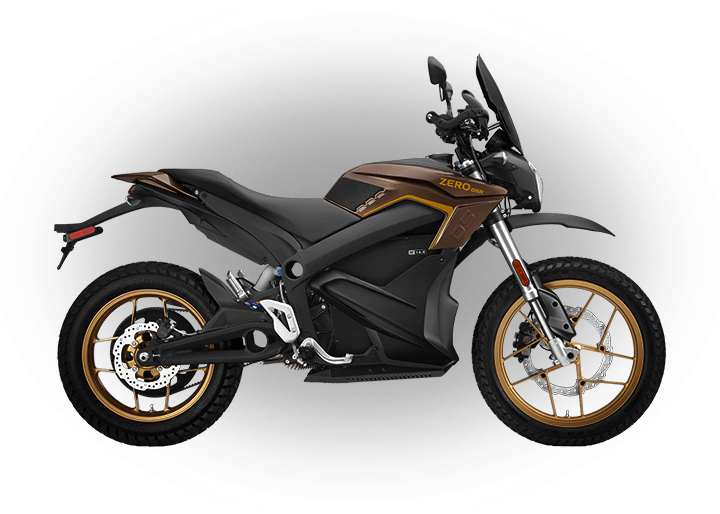 Zero Motorcycles is op zoek naar optimistische realisten met passie voor het werk. Als teamwork, verantwoordelijkheid en inzet jou aanspreken neem dan contact met ons op! 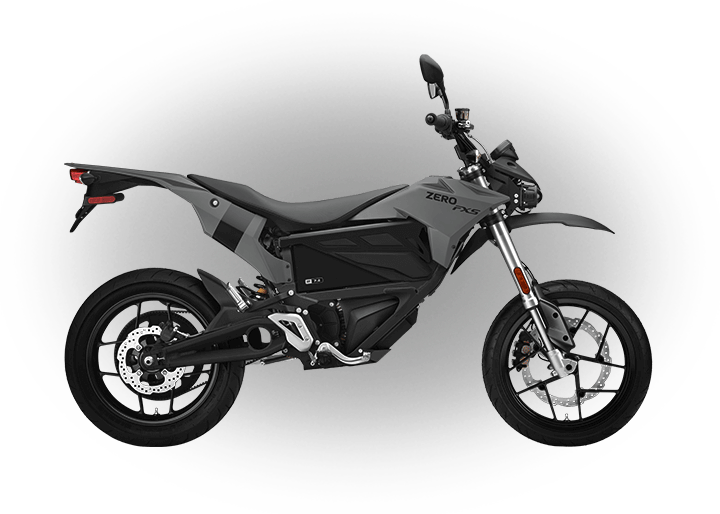 The International Marketing Coordinator primarily develops and provides marketing support to the dealer network and Zero Motorcycle’s Country Managers throughout the EMEA regions. Development and implementation of trade marketing activities in collaboration with the marketing team. Creative planning and execution of trade marketing activities and projects. Manage trade event agencies, event materials and set-up. Coordination of local marketing activities and monitoring of their execution. Local monthly marketing report collection as well as report sales and marketing opportunities to share with EMEA team. Collect and analyze all trade marketing needs from dealers and distributors. Proficient with English (written and spoken), with a good level of French and/or German. Ability to prioritize and manage work to critical project timelines in a fast-paced environment . Ability to manage internal and external parties and to communicate in and with different time zones. Academic or two years marketing experience (Trade Marketing preferred). 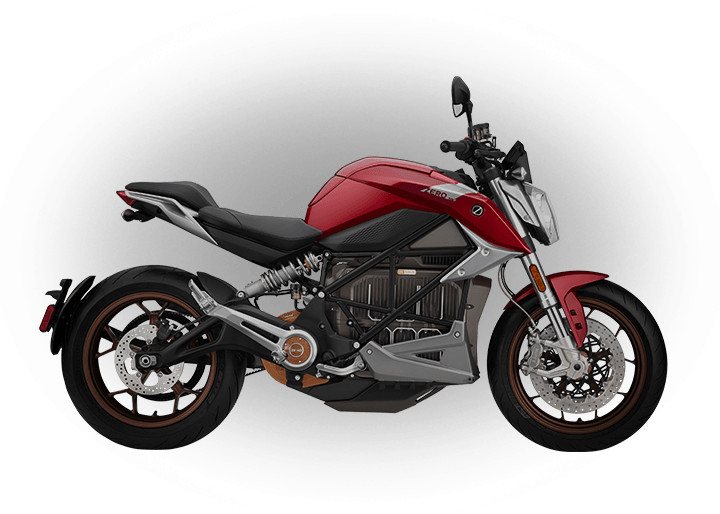 Experience and/or interest in the automotive or motorcycle industries is a strong asset. 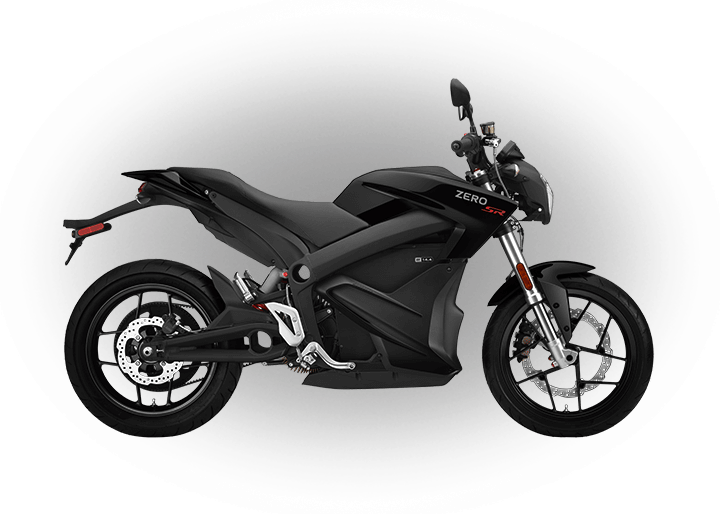 To apply send in your resume and qualifications to: hr.eu@zeromotorcycles.com. Please no phone calls or drop-ins. 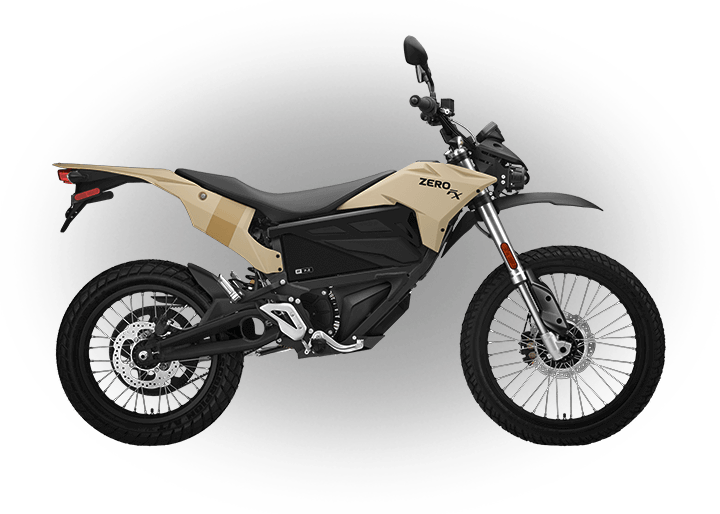 Voor meer informatie over dealer worden voor Zero Motorcycles klik hier.